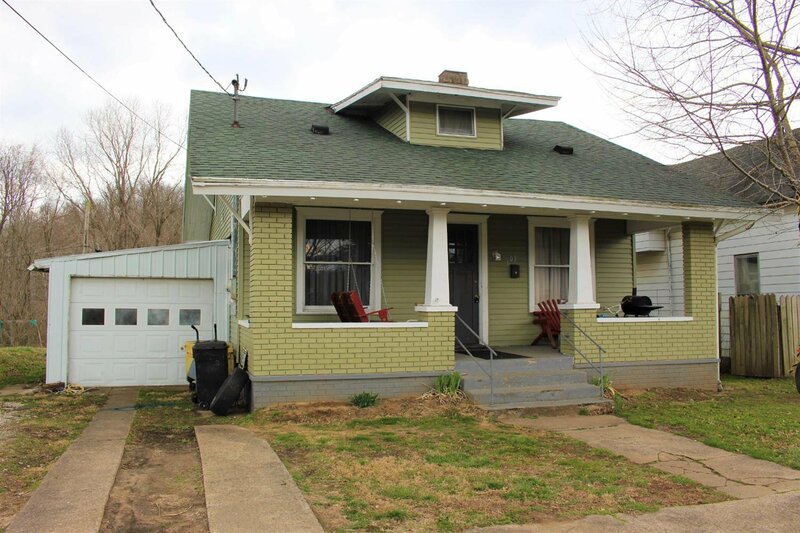 This 1768 Square foot, 3 bedroom home has a full basement and recent updates including electrical updates, flooring, windows, and updated bathroom! Not to mention new furnace and siding in 2016!! You can own this cheaper than rent! Or purchase for an income property as it currently rents at $575 a month!